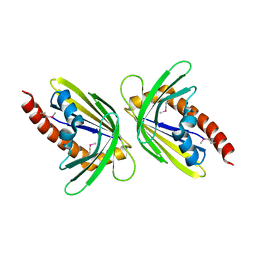 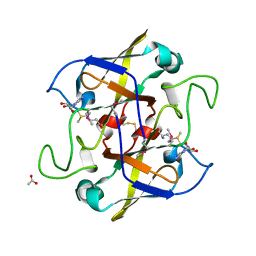 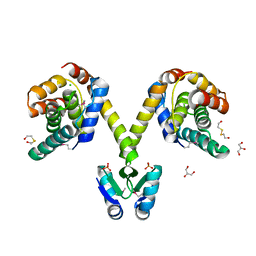 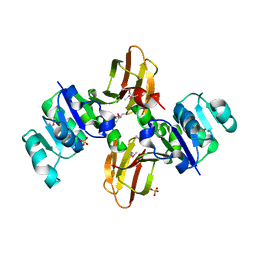 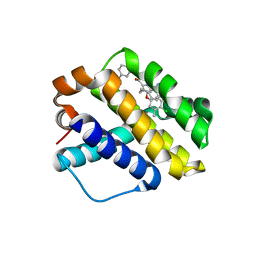 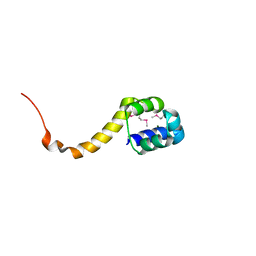 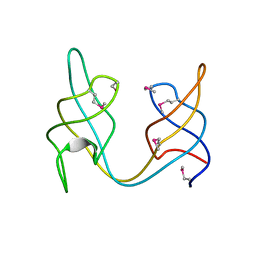 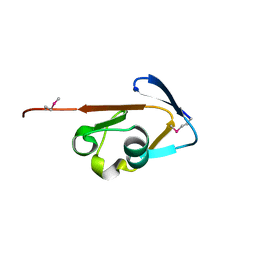 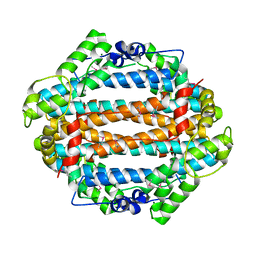 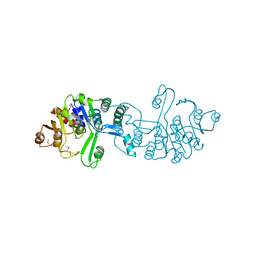 CRYSTAL STRUCTURE OF THE HMG-COA LYASE FROM BRUCELLA MELITENSIS, NORTHEAST STRUCTURAL GENOMICS TARGET LR35. 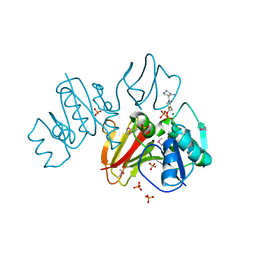 Cite: Crystal structures of two bacterial 3-hydroxy-3-methylglutaryl-CoA lyases suggest a common catalytic mechanism among a family of TIM barrel metalloenzymes cleaving carbon-carbon bonds. 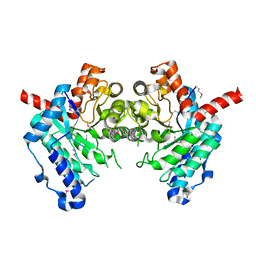 Cite: Crystal Structures of Phd-Doc, HigA, and YeeU Establish Multiple Evolutionary Links between Microbial Growth-Regulating Toxin-Antitoxin Systems. 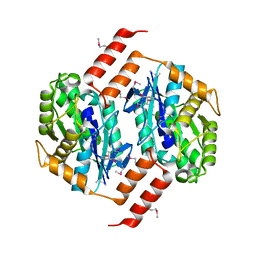 X-RAY CRYSTAL STRUCTURE OF PROTEIN MM0500 FROM METHANOSARCINA MAZEI. 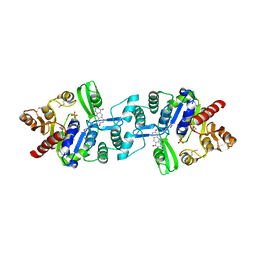 NORTHEAST STRUCTURAL GENOMICS CONSORTIUM TARGET MAR10. 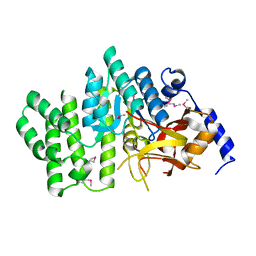 Cite: Crystal structure of the tryptophan 2,3-dioxygenase from Xanthomonas campestris. 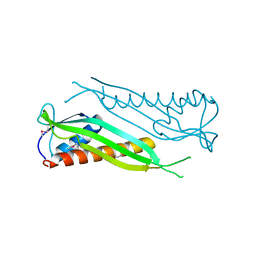 Northeast Structural Genomics Target XcR13. 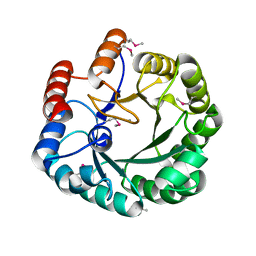 X-RAY CRYSTAL STRUCTURE OF PROTEIN BSU20280 FROM BACILLUS SUBTILIS. 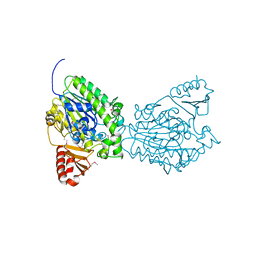 NORTHEAST STRUCTURAL GENOMICS CONSORTIUM TARGET SR256. 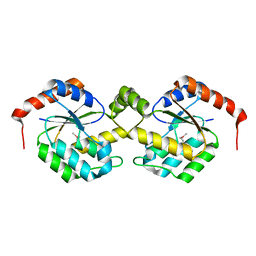 CRYSTAL STRUCTURE OF THE PUTATIVE TETRAACYLDISACCHARIDE-1-P 4-KINASE FROM CHROMOBACTERIUM VIOLACEUM. 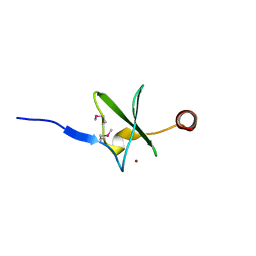 NESG TARGET CVR39. 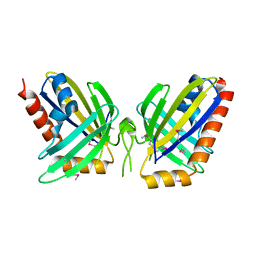 Cite: Crystal structure of the putative Tetraacyldisaccharide-1-P 4-kinase from Chromobacterium violaceum. 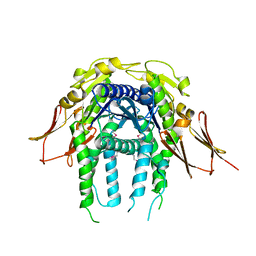 CRYSTAL STRUCTURE OF THE BACTERIAL ANTITOXIN HIGA FROM ESCHERICHIA COLI AT PH 4.0. 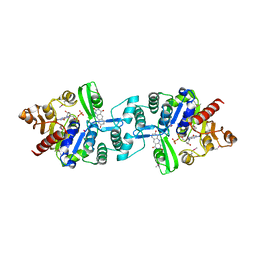 NORTHEAST STRUCTURAL GENOMICS CONSORTIUM TARGET ER390. 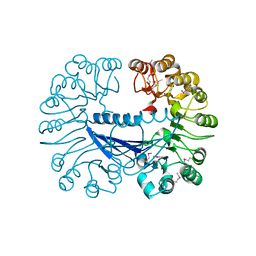 Cite: Crystal structure of the bacterial antitoxin HigA from Escherichia coli. 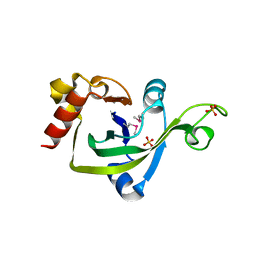 Cite: Molecular insights into the biosynthesis of the f420 coenzyme.